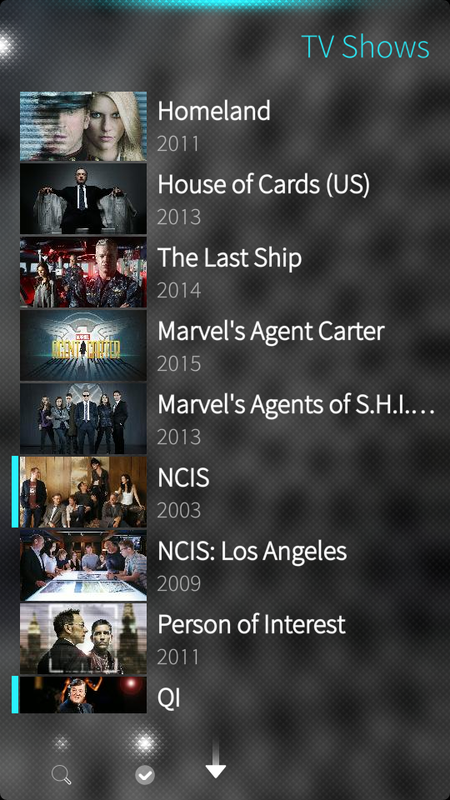 Kodimote is an application that puts you in control of your XBMC or Kodi box using mobile devices. 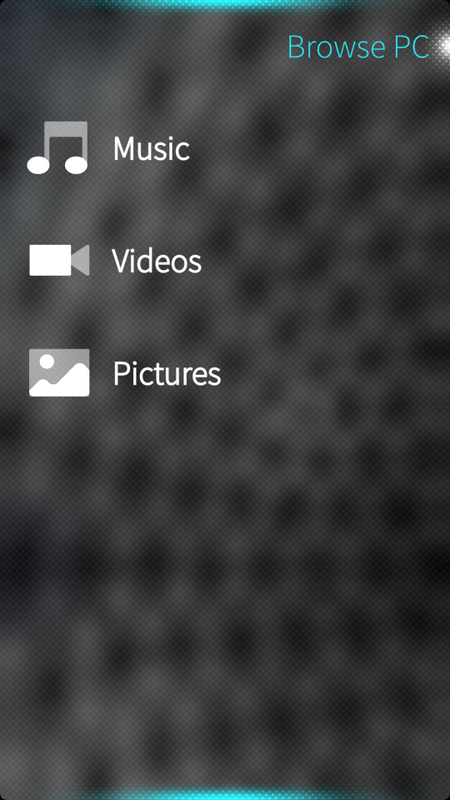 You can browse the library, create playlists and view/control the currently played media. 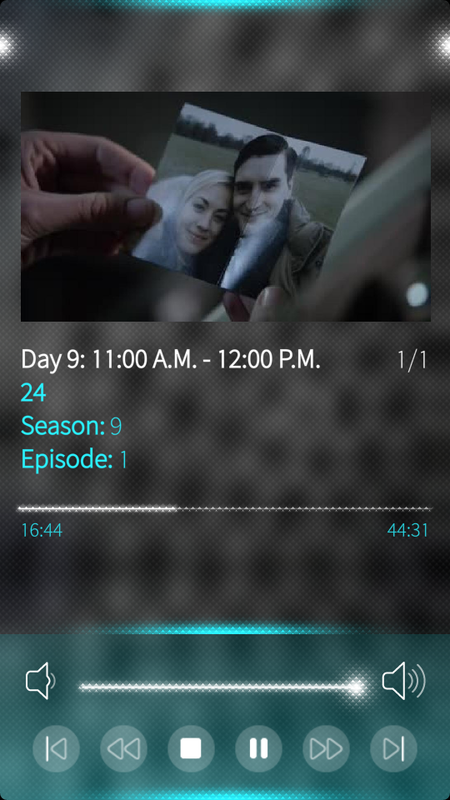 Volume (allows you to define custom commands if you have an external amplifier that cannot controlled directly through XBMC). Automatically lowers volume or pauses videos and music during calls. This application uses the XBMC/Kodi API but is not affiliated with Team Kodi and/or the XBMC Foundation in any way. What would be involved in getting this to work on MeeGo/Harmattan? Are you know linux satellite receivers? (Dreambox , vu+ ) can I watch Satellite TV Stream on LAN? I agree, an i486 build would really be great – especially since I was not clever enough to compile from github. :) It would be nice to have my most-used application on the bigger screen as well. I've just tested this and it indeed seems like the build is failing now (even for ARM). This is most likely due to some SDK changes after I worked on this app for the last time. I don't have a proper solution right now, but what you can do to compile for the tablet is modifying the "sailfish.pro" file and changing the 'STORE = ""' to 'STORE = "harbour"'. There are some small differences between the OpenRepos and Harbour versions due to Harbour restrictions. But if you change that line in the project file there is only one difference in the compiled C++ which is related to the phone call handling, which of course isn't relevant for the tablet (it's not allowed to read the contacts list, and thus the Harbour version can't show the contacts name when receiving a phone call). But for now I'm not gonna make a public tablet version. This because the app isn't optimized at all for a tablet like device. So you can compile the app for yourself (which both of you already tried, as it seemes), but it looks like crap. When browsing the library you will still get the same listview, only with huuge items (width wise, while the height is most likely to small) while it should be a grid of some sorts, the keypad and now playing pages could/should be merged on a big screen device, on the now playing page some details are hidden until you click the poster or title which shouldn't be needed et cetera. But due to a lack of time and interest (due to less than 1000 tablets actually delivered) I most likely won't be working on this very soon. But if any of you wants to help it is of course much appretiated. I wonder if you could add support for sending youtube link to Kodi? For example, after finding youtube video (either by browser or dedicated app, such as YTPlayer), I can get URL into the clipboard. It would be great to send this URL through Kodimote to Kodi. I could see that there are problems with implementing it in Sailfish [ https://github.com/mzanetti/kodimote/issues/59 ], but even simple input allowing pasting Youtube videos into kodimote would be of great help. How can I get Kodimote through my firewall (ufw on ubuntu)? Normal commands (sudo ufw allow 8080) don't work. Connection is ok with firewall turned off. You also need to open port 9090. We use the webserver to send commands, but also use its other server (on fixed port 9090) to receive notifications. Thanks! I'll try that asap. Thank you, just when I thought it couldn't get any better. could you allow landscape view? I mean just by adding "allowedOrientations: Orientation.Landscape | Orientation.Portrait". Not that I use it in portrait that much (I will once the TOHKBD is available, though), but now that you can view the addon content (it works great, btw), the text is sometimes too long switching to landscape would work. 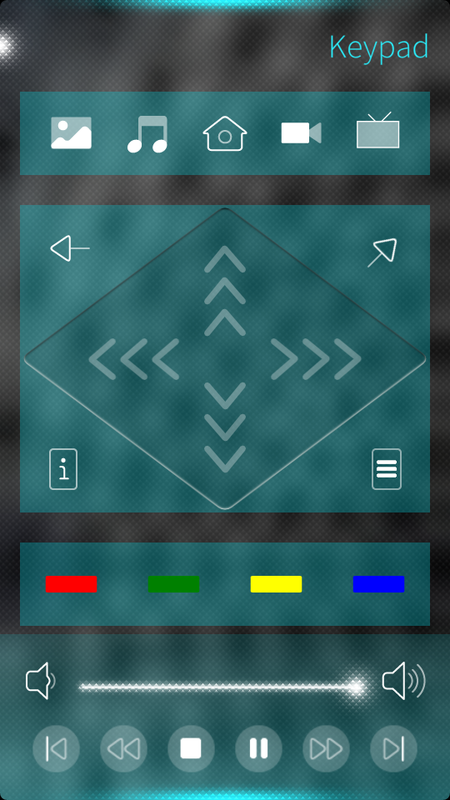 I've just uploaded the new version (and will hopefully also be accepted in Jolla Harbour tomorrow). Thanks again for your contribution. Landscape support is on my radar to implement in some nearish future, also because of the tablet et all. But I haven't put much tought to it yet. If you want, feel free to give it a go, or create a pull request to allow the other orientation.